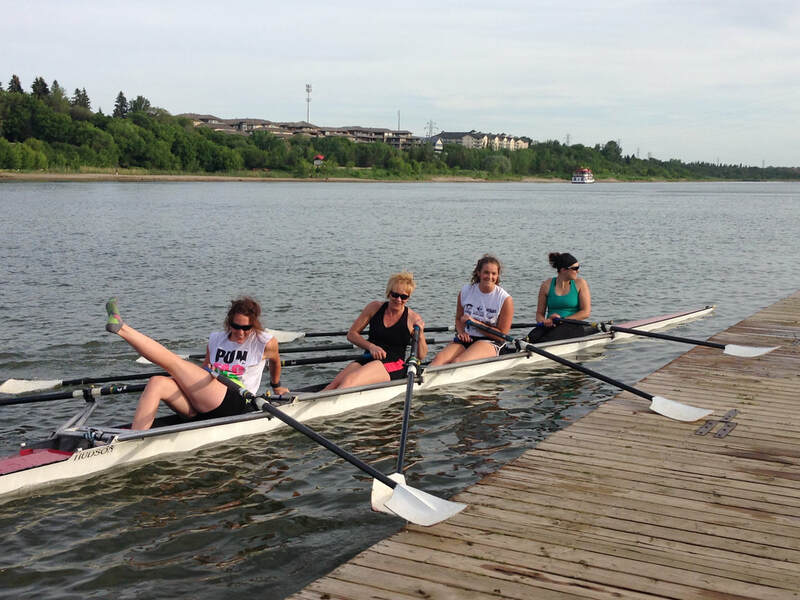 Our Novice Summer Membership is for those that have taken a Learn to Row and want to continue to row in a supported environment. This summer membership allows you to train in Coached and Mentored sessions on the following days: Mon/Wed/Fri at 6pm, Mon/Fri at 6am, and Saturdays at 10am in summer. 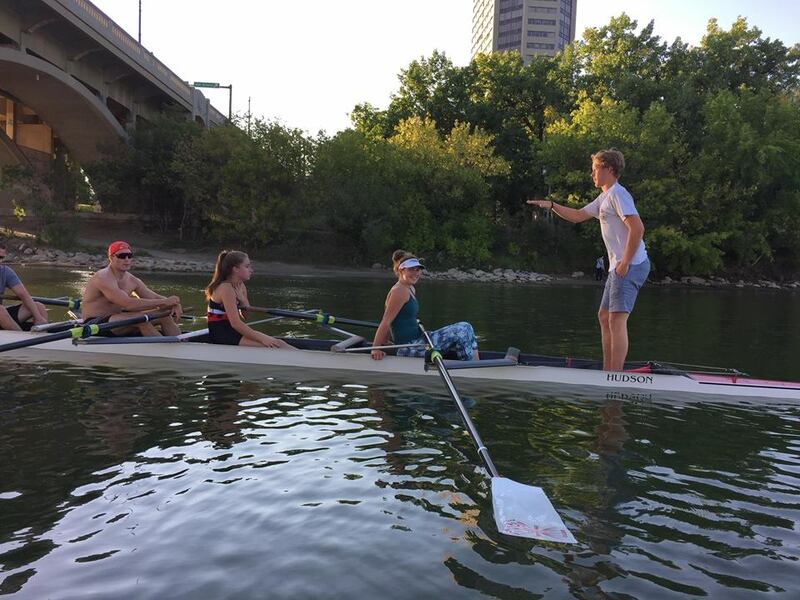 The Novice program gives new rowers a chance to explore the sport without the pressure of competing. You can enjoy a full summer on the river with others of the same ability. 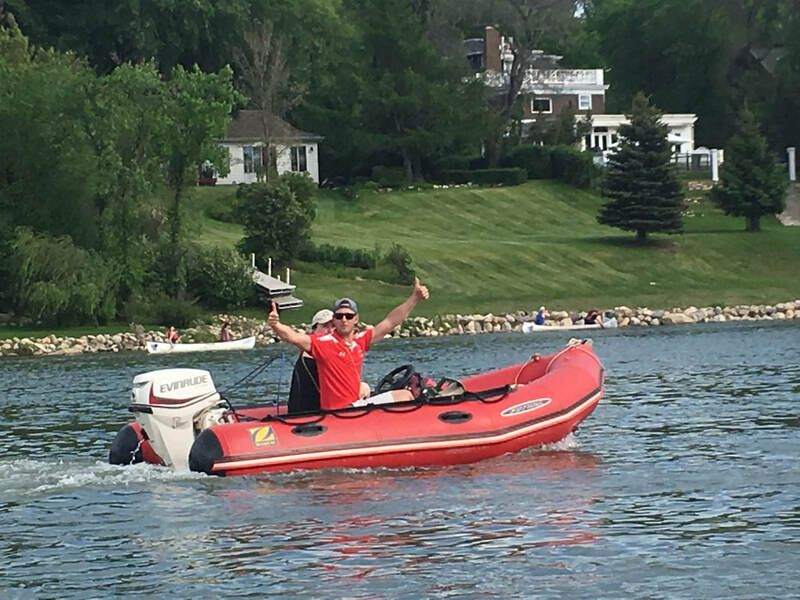 If you are interested in exploring bigger boats, we provide the opportunity to row with an experienced bow person or in an 8 with an experienced Coxswain. Enjoy pulling as a team, under the guidance of a seasoned rower. This program runs from May 1 - September 31st. Cost is $450 and includes unlimited rowing during the Novice times. Novices are welcome to participate in Regattas if they wish, and these costs are in addition to the membership.